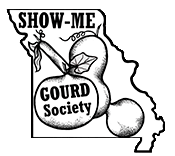 I am a member of The Show-Me Gourd Society (SMGS) which is a non-profit organization. Our purpose is to support the arts by promoting the gourd art medium in and around the state of Missouri. The SMGS yearly festival includes gourd art competition, workshops taught be talented gourd artists, and venders and more. Check out this year's festival now! I am also a member of The American Gourd Society. 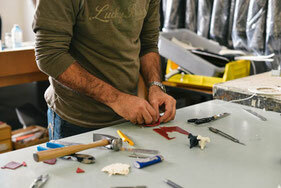 AGS sets guidelines for judging of chapter competitions. SMGS is a chapter of American Gourd Society.